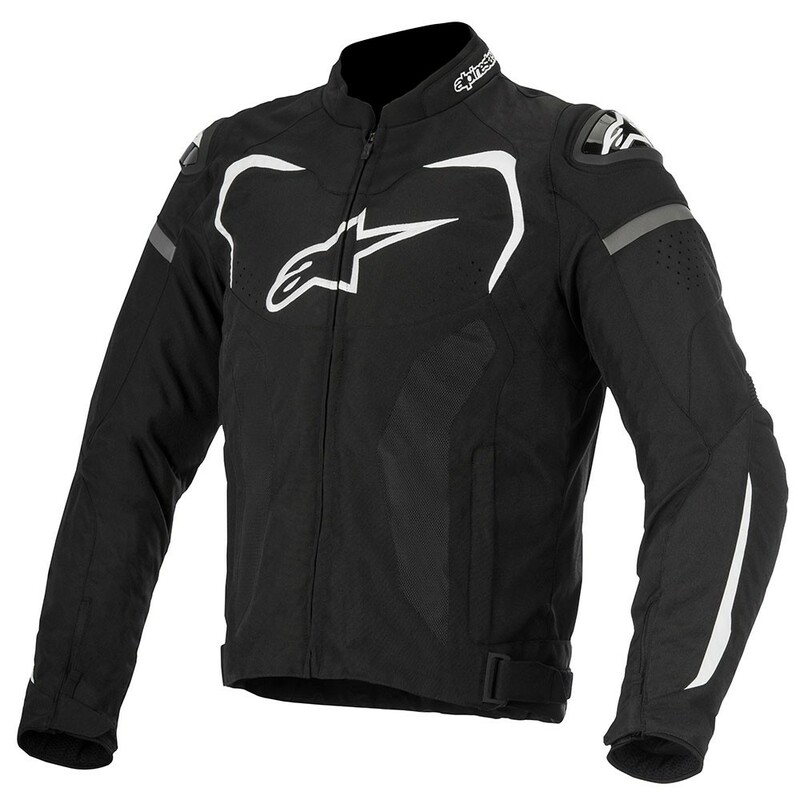 With excellent ventilation properties thanks to extensive mesh paneling, the T-GP Pro Air Jacket incorporates a durable advanced poly-fabric main shell with performance stretch inserts for superior fit in the riding position. Aggressively sport styled and with subtly integrated, class-leading protection, both inside and out, the T-GP Pro Air Jacket is ideal for summer riding. Please Note: All MOTO products require 3 – 5 days to ship from our warehouse, regardless of shipping method selected.